I'm really happy today because I get to share my favorite treatment at The Belo Medical Group - Powerpeel. Before I tell you how to join my blog giveaway, first, let's talk about the benefits we get from powerpeel treatment. The Belo Powerpeel treatment is a unique and guaranteed procedure wherein the dead and dull skin is meticulously exfoliated. This treatment also stimulates the production of fresh new skin cells and collagen. Immediate changes are felt during the first session with noted improvement in age spots, fine lines and flaking skin. It is your best non-invasive and non-surgical solution is reducing the appearance of stretch marks and acne scars. The good news is, YOU TOO CAN EXPERIENCE THIS ADVANCE SKIN TREATMENT at The Belo Medical Group! Here's how you can join my blog giveaway. 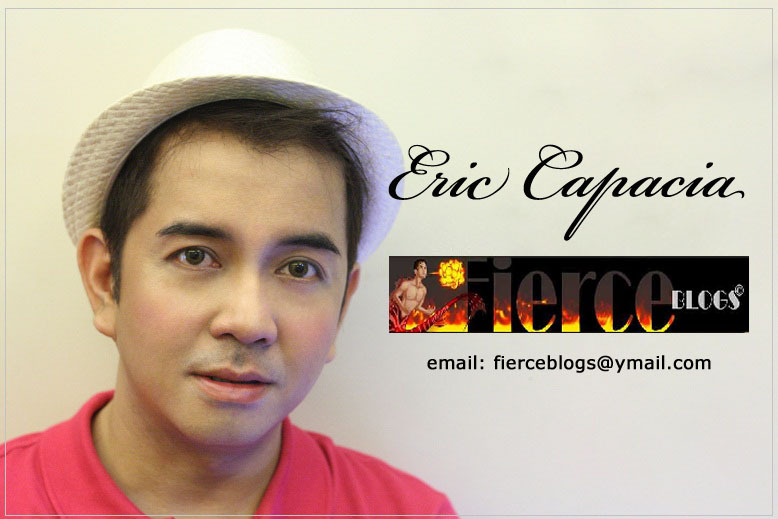 Like Fierce Blogs on Facebook (https://www.facebook.com/FierceBlogs) and follow me on Twitter (https://twitter.com/Fierce_Blogs) If you are already following me and have liked my page, ask a friend to like Fierce Blogs and follow me on Twitter. I'll be giving away 3 Powerpeel GC's and the raffle will be on January 1, 2013; just in time for the New Year! Thanks to Dr. Vicki Belo for making this possible! My friend Melin Reyes like you page. I asked my friend to follow your page on twitter, her account is @czerinne. I also asked my friend to like your page in Facebook, her name is Jiesyl Ann Cabugnason. EPIC FAIL: I forgot to change my name, I am Athan Maneja, I made the previous comment.